With the general elections underway in India, Google-owned video sharing website YouTube has added a fact-checking feature from eligible publishers in English and Hindi. The platform also announced expanding information panels on the website to indicate whether a publisher is funded in part or completely by the government to provide users with ownership information. 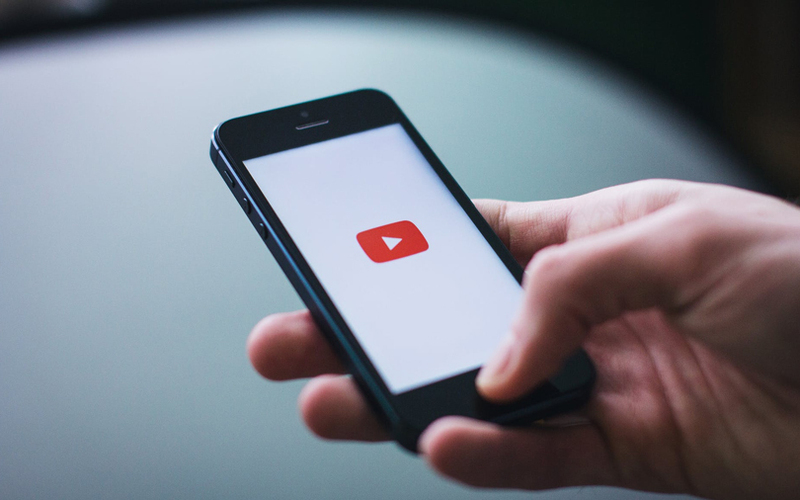 In a blog post, Tim Katz, director and head of news partnerships at YouTube said that the watch-time of India’s authoritative news sources had tripled in the last two years and YouTube wanted to ‘responsibly’ grow news and support news publishers. The expanded information panel in English and Hindi will provide context on new topics with ClaimReview, a schema.org open standard tagging system or ‘markup’. Backed by the Google news initiative, the ClaimReview process will allow publishers to contribute to fact-checked articles which show in the results on Google Search, Google News and YouTube. The additional information panel will help users identify those backing a publisher. “If a channel is owned by a news publisher that is funded by a government, an information panel will surface that indicates that the publisher is 'funded in whole or in part' or a 'public broadcast service', with a link to the publisher's Wikipedia page. Our goal is to equip users with additional information to help them better understand the sources of news content that they choose to watch on YouTube. This information panel will be displayed on the watch page of all the videos on its channel,” read the blog post. The measures come at a time when other social platforms like Facebook and its subsidiaries as well as Twitter have rolled out features for greater transparency and to curb the spread of misinformation. Facebook-owned chat platform WhatsApp recently announced a Checkpoint Tipline for users to verify and fact check content in the form of text and videos circulating on the platform. On March 19, the Election Commission had convened a meeting of social media companies including ShareChat, Facebook, TikTok, Twitter, Google, BigoTV and WhatsApp to check the spread of misinformation and fake news and to pre-certify political advertisements.